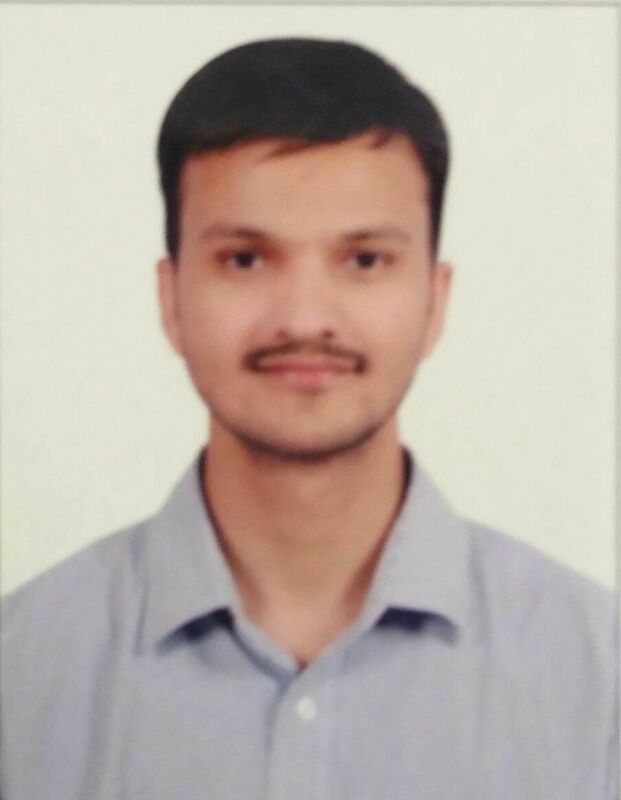 "An Overall Score Of 7, with Coaching From IELTS NINJA, helped Ravi realize his dream!" “…I would like to take this opportunity to thank IELTS NINJA and my mentor, Ms. Swamy. P, for the support & guidance received. 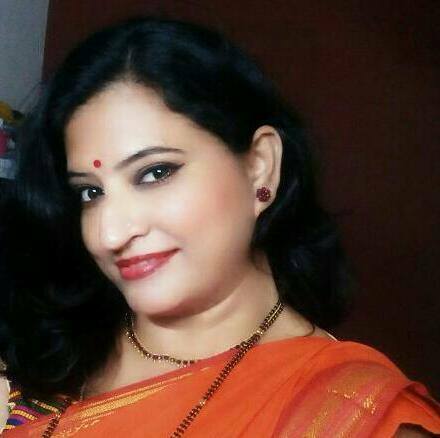 “… Ravi was a very studious and hardworking student. His purpose for taking IELTS was to get a Canadian PR, which required an overall band 7. Initially he was very scared but once he started to understand the strategies to crack the questions, he became quite confident. “… We had very few sessions in hand, so I cleared his concepts in the first few and then would give continuous feedback on all his assignments and that made him gain a lot of confidence. THE EFFECTIVE COACHING SHOWED RESULTS…..
Not Confident About Your Preparations For IELTS? 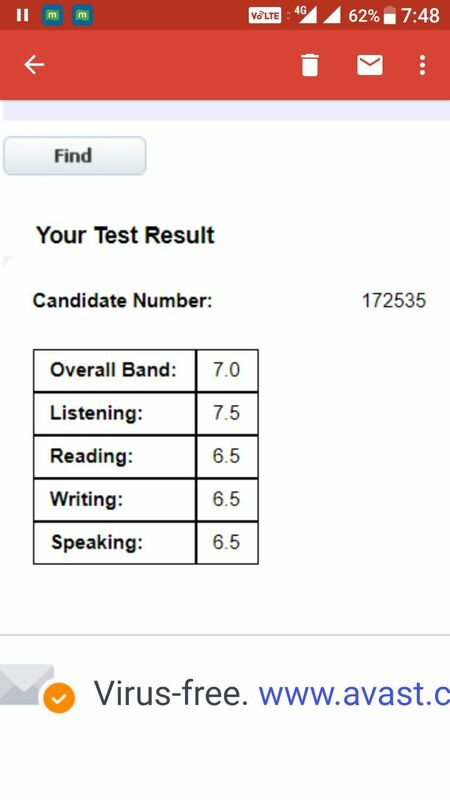 Previous post How Aakarsha Cracked IELTS with 7.5 Overall! Next post The Unthinkable Made Possible By My IELTS NINJA Mentor – An Overall Band of 7.5!